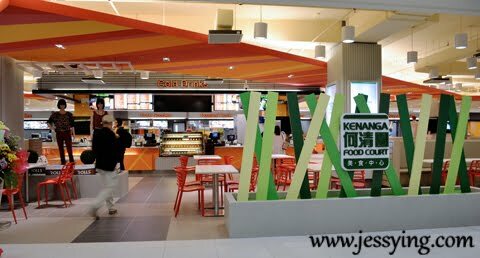 Have you guys heard of Kenanga Wholesale City (KWC)? 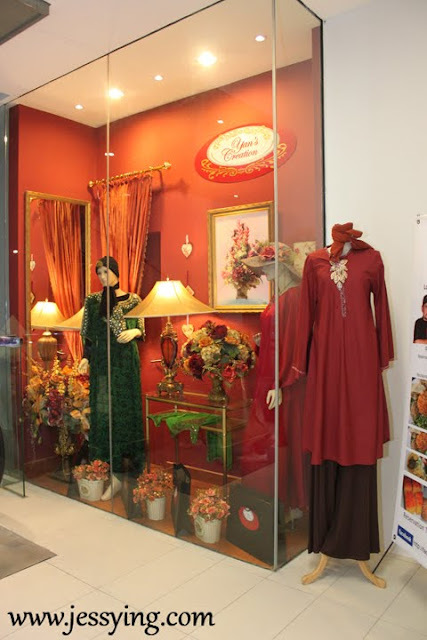 Well this Kenanga Wholesale City (KWC) is Malaysia’s first one-stop fashion wholesale shopping centre which was officially opened on 20 October 2011 brings together a large and comprehensive directory of businesses - fashion, accessories, shoes, gifts, stationery and other lifestyle products, all under one roof. 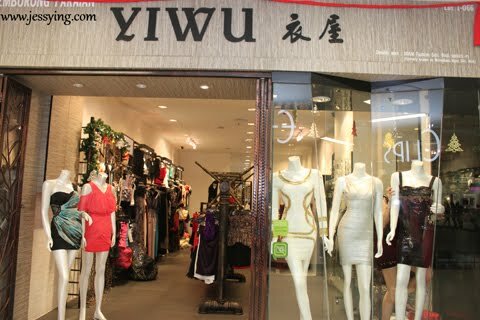 It is strategically located in the heart of the country's fashion wholesale hub - Jalan Kenanga ( also known as Ho Ching Yun in Cantonese). 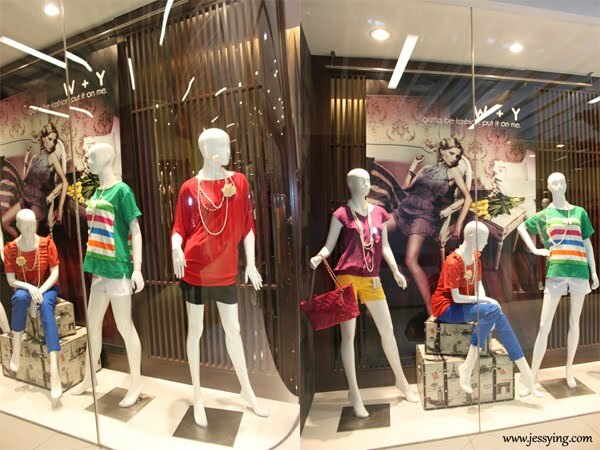 KWC aims to follows the resounding success of fashion wholesale malls in the Asian region such as Platinum Fashion Mall in Bangkok, Dongdaemun Market in Seoul, Mangga Dua Wholesale Complex in Jakarta and many fashion wholesale malls in Humen, China. 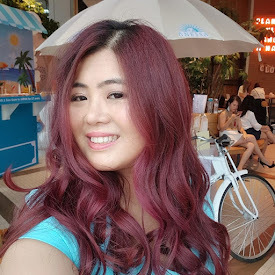 Thanks to AirAsia, I have been flying to Bangkok a few times just to shop at Platinum Fashion Mall and just early last year I went to Dongdaemun Market in Seoul,Korea and I must say I love these places because I can get very good deal of fashion buy here! Now with Kenanga Wholesale City I hope that I do not need to fly to overseas every year to shop! I was invited to join their special media preview just before Christmas and there Mr Bernard Bong, Managing Director of Kenanga Wholesale City Sdn Bhd said that “KWC is special because it demystifies the common belief that wholesale shopping often takes place in a crowded and substandard environment”. 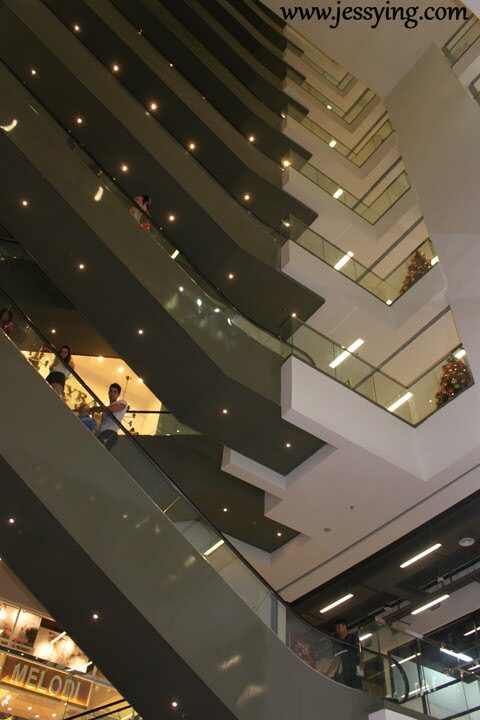 KWC also promises supreme convenience and premium comfort for all shoppers with features such as wide walkways, high ceilings and more than 1,800 parking bays. Even though it is called a wholesale city, some of the shops here does retails too for walk-in customers. And if you are getting a few pieces of goods from the same store, you may asked for wholesale price too! p/s:I knew my friend who owns a boutique back in my hometown came here to get her stocks here! 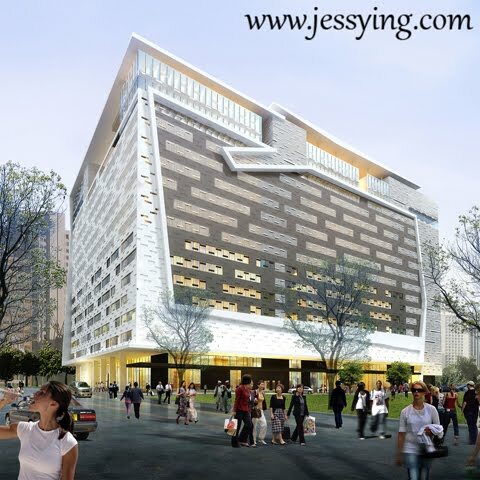 Given the ever-changing trends in fashion and retail, KWC is poised to fulfil a long-awaited retail void where shoppers demand fashionable yet affordable goods in a premium environment. Basically this is what shopaholic has always been wishing for - cheap & good buy at the same time ! Let Santa Clause takes us for a tour at Kenanga Wholesale City. Below are some of the pictures of the shoplot I have captured! Lots of trendy clothing to choose from! I love this Cheongsam from this shop!!!!! Not only clothes, there are plenty of accesories to choose from! I was suprised to find out that there is a halal and non-halal food courts & outlets located throughout the mall. They include Old Town White Coffee, Sajian Enak, MJ Café, Kazu Sushi Japanese Restaurant and many snack kiosks. Picture credited to Tian Chad, one of the team member of my group. At the end of the tour, the media are put to a challenge to dress up model with the given theme, time and money. We got "Kate Moss" as our model and our theme is traditional outfit. As I was the only girl in our group, so basically the guys are agreeing on what I picked ! It was love at first sight, that I chose this white Kaftan dress full beautiful embroideries at the front part of the dress. Apart from that, I got a white scarf, white sunny, white clutch and a super bling heels from different shops at KWC hoping to give my model a classy & modern look with a touch of traditional element here. 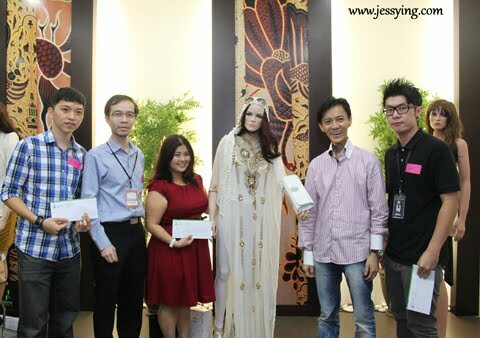 And guess what, we won this competition and each of us are awarded RM250 cash vouchers! 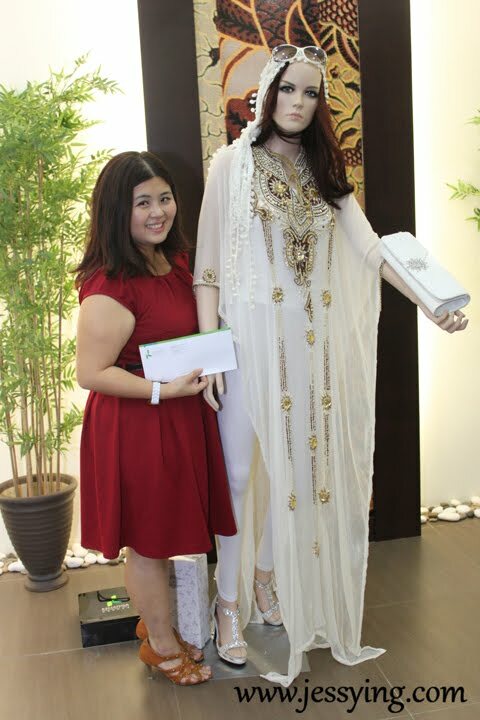 Looked how happy I looked with my creation because now I have cash vouchers to shop at Kenanga Wholesale City for my Chinese new year clothes! 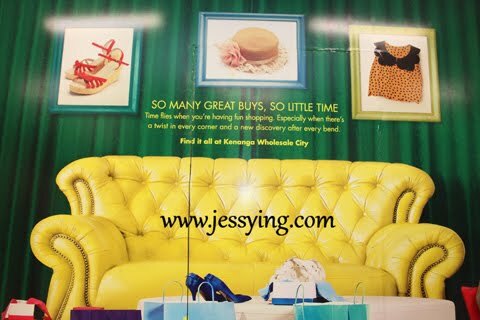 I will be visiting Visit Kenanga Wholesale City this week to do my shopping and I think you guys should check out too!!! 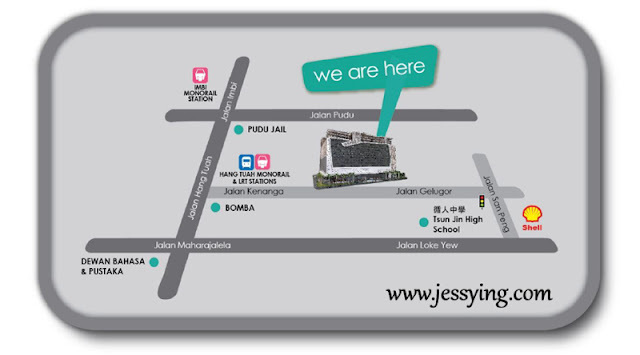 Click on the maps for location. Current operating hours are 10:00 AM to 8:00PM. At this moment, not all the shops have been opened... some are still in the midst of renovating. But I was told that all the shoplots at the Kenanga Wholesale City has been sold or rented and I am looking forward for all the shops to be opened so that I could go crazy shopping ! seems like a nice place to shop :) i saw the advertisement on the street on last year november..but din saw the building..how's the pricing there? cheap? Hi Michelle, the pricing for wholesale is cheap but need minimum quantity. They do offer retail as well, some is cheap. I think around RM20 above to RM60 (got expensive and good quality stuff too), but you may get good bargain if you are lucky! hi.. can you tell how are the wholesale prices. are they as cheap as bangkok .? Nasir : I dont really know Bangkok wholesale price, but i think maybe a bit more expensive than Bangkok . But here you save the transportation fees for sure and more convenient. thanx.. we buy really good womens tops, dresses and blouses from bangkok at about RM8 to RM10 @ wholesale prices. do you think i can get stuff at approx tht price ? 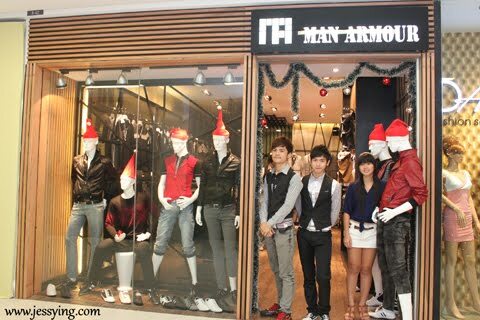 Nasir : I do know Bangkok clothing is cheap. Honestly I dont know if you can get this cheap here because I dont buy in bulk (retail price here is defintely more expensive than Bangkok retail price). 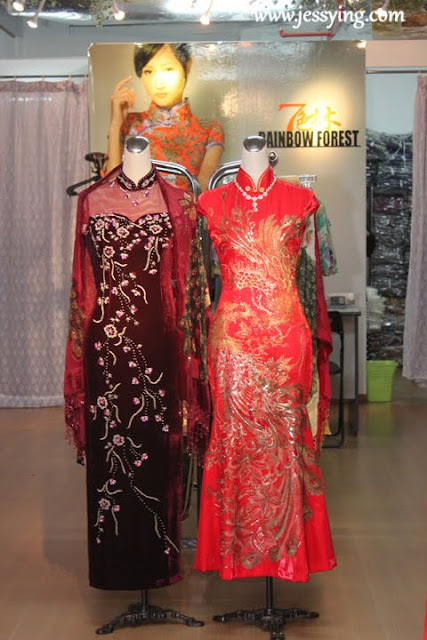 Somemore , it depends on quality, design and texture of the clothes u get. 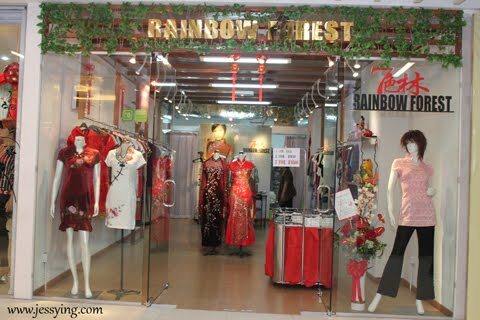 I went there about two months ago.. not many shops open yet and most of the shop only offer for wholesale... meanings not selling to consumer like us... totally different from Platinum Mall at BKK..
hi....i want to buy clothing for wholesale price but how??? You can just go to the shops there and appraoched them directly. what you mean by wholesale price? I was at KWC last week meeting up some friends for lunch. Its been 8months since its opening last Oct. 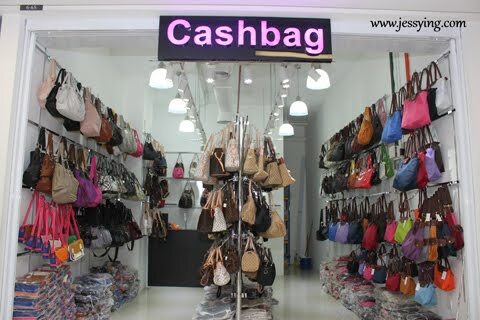 I was impressed with the layout of the shops well organised. 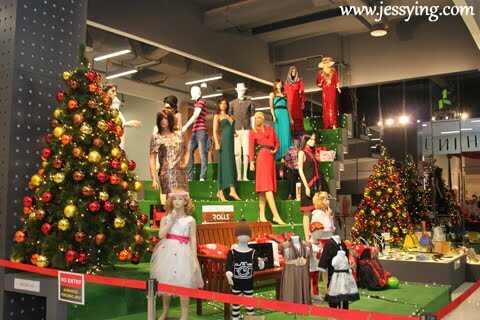 UnlikPratunam mall,Thailand which very confusing. I get lost shopping inside. kWC has a lot of varieties in wholesale price. I only wish if KWC will bring in sewing equipments & accessories outlets. Examples buttons, lace & etc. is there any accessories for men? Yes I saw a few shops carrying them!